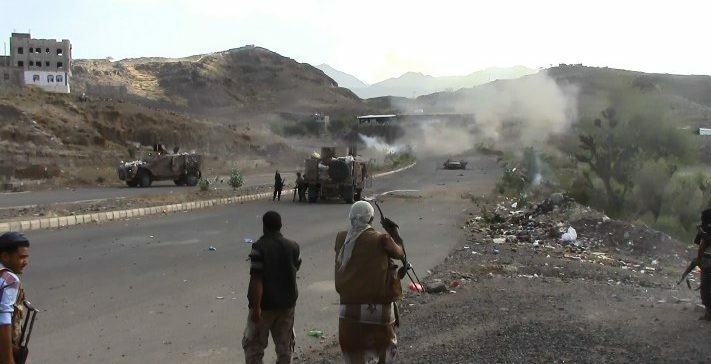 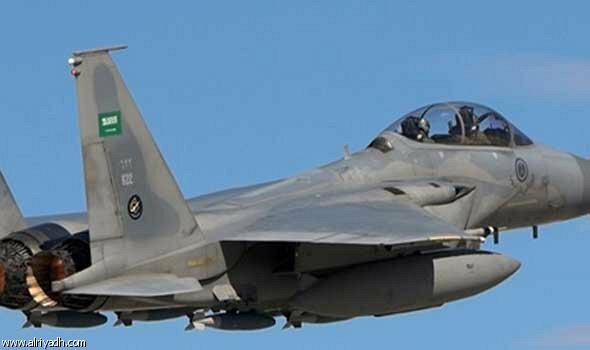 Yemen’s national Economic Committee said the Houthi militias are inducing an oil products crisis to boost the sales of the commodity in the black markets that they run. 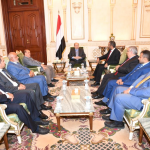 In a statement of which Saba received a copy today, the Committee said the coupist militias also aim to cause further deterioration in the country’s humanitarian conditions to trigger international attention and political gains to their advantage. 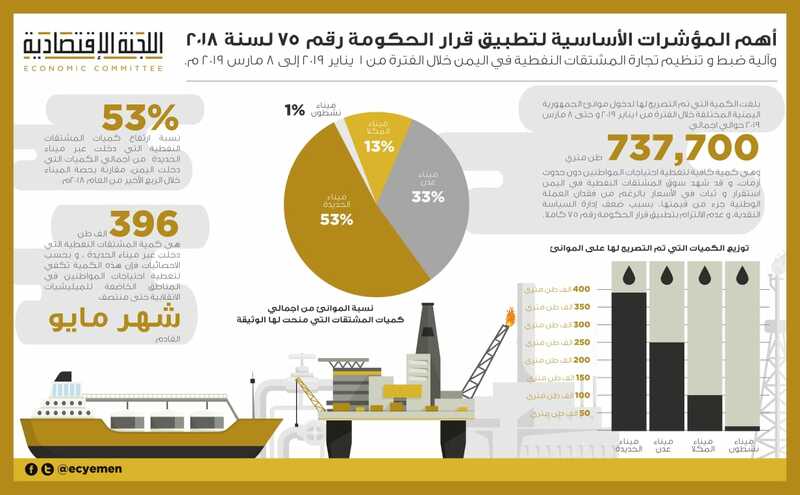 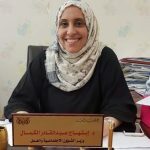 The Committee said over the past months of 2019 it had issued docking permits to 396 tons in vessel shipments of oil products to meet the needs of only the Houthi-held areas, which is more than 53% of the total oil product shipments admitted into the whole country.